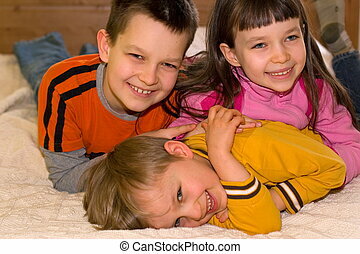 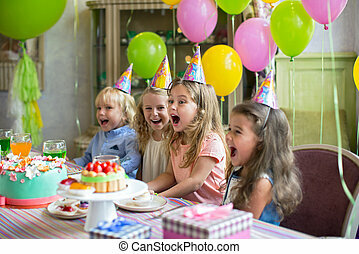 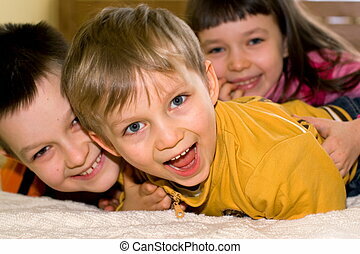 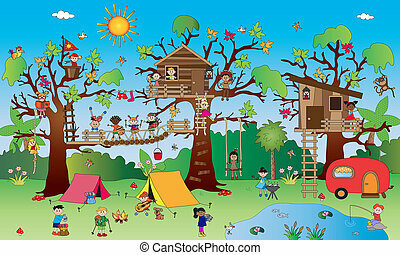 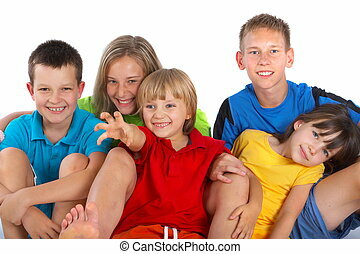 Colorful group of happy, smiling children. 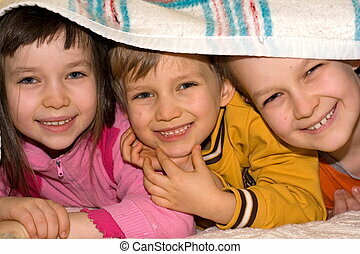 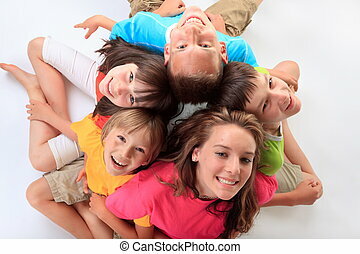 Five happy, excited children huddled in a circle. 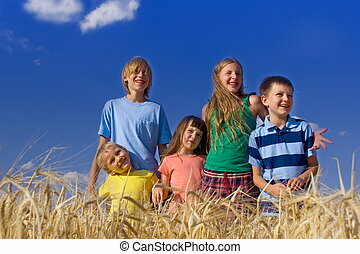 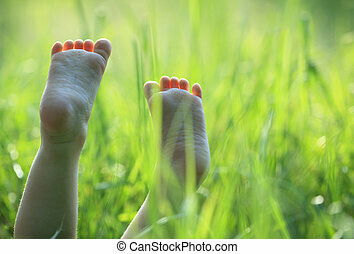 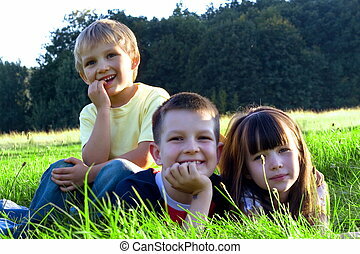 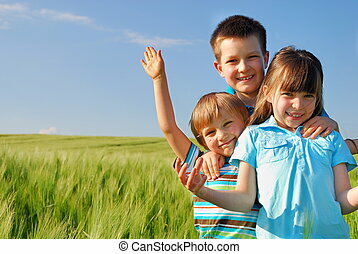 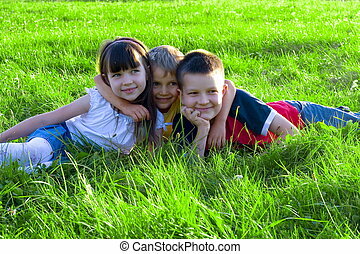 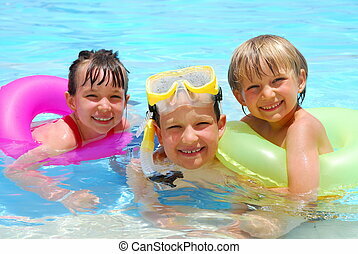 Group of happy, smiling, excited children with blue sky background. 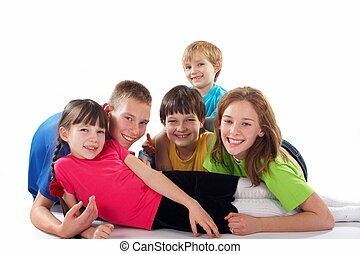 Five happy smiling caucasian kids. 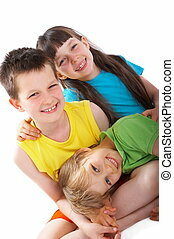 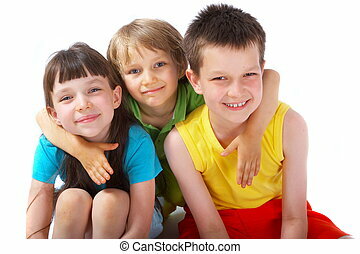 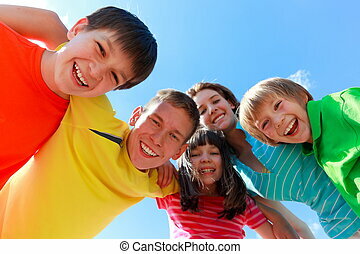 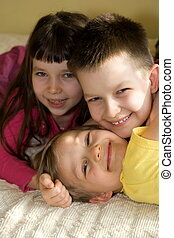 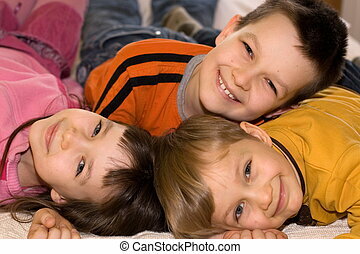 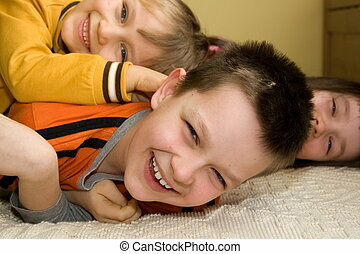 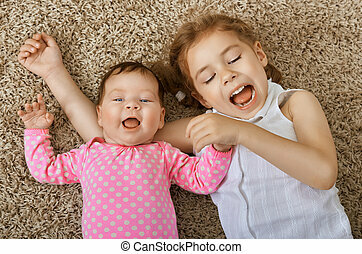 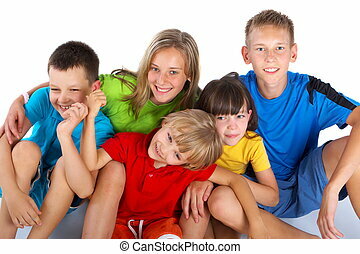 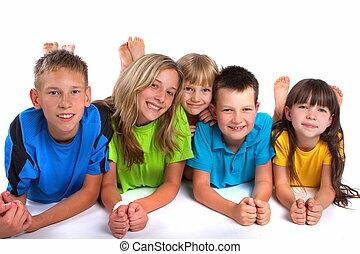 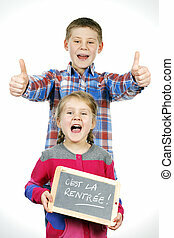 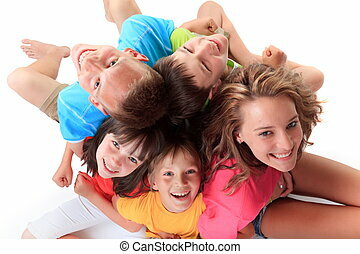 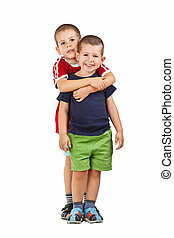 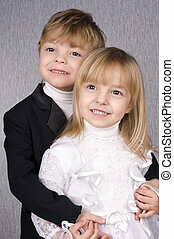 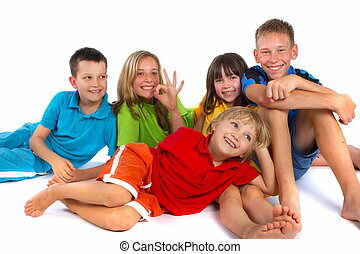 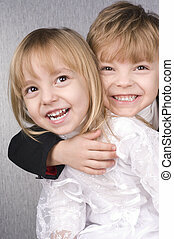 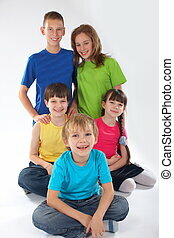 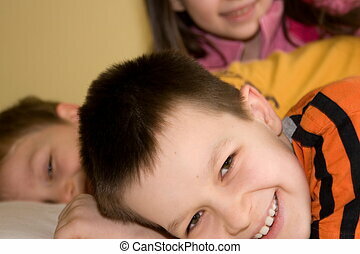 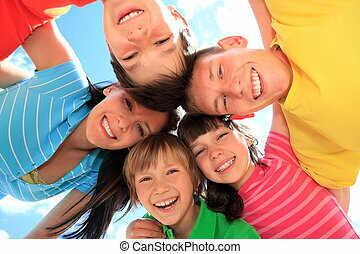 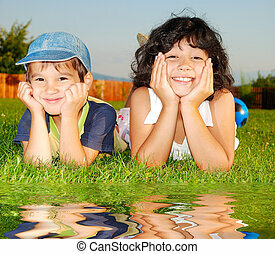 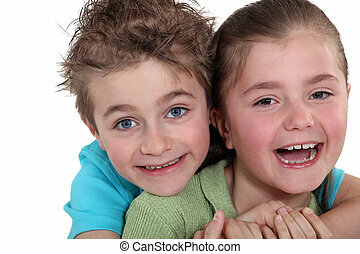 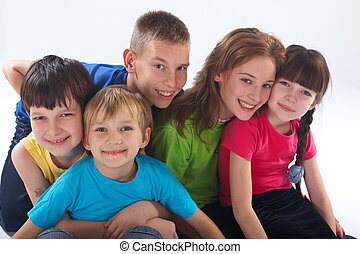 Five happy young brothers and sisters in colorful clothes smiling, white background. 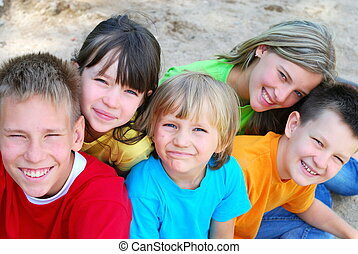 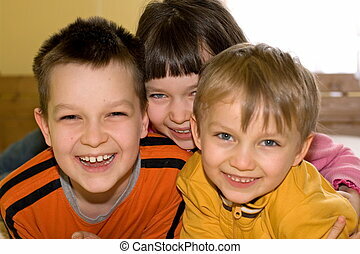 Group of smiling children, ages vary from five to fifteen years old. 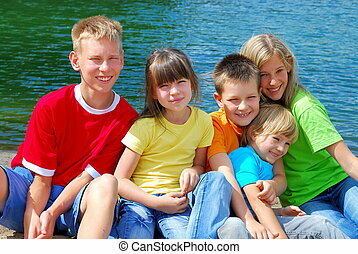 A group of happy kids in bright shirts smiling and posing for the camera.